There are many causes of ADHD, and each of them has a biological basis. Genetics play a role, as does neurology. There are at least four areas of the brain that are associated with ADHD or attentional difficulties, maybe more. Some people who have been diagnosed with ADHD actually "acquired" it through a head injury (either before or after birth) and have been mis-diagnosed. ADHD is not caused by watching too much TV, poor parenting, or a lack of love from the family. The most recent models that attempt to describe what is happening in the brains of people with Attention Deficit Hyperactivity Disorder suggest that several areas of the brain may be affected by the disorder. They include the frontal lobes, the inhibitory mechanisms of the cortex, the limbic system, and the reticular activating system. Each of these areas of the brain is associated with various functions. There are several areas of the brain potentially impacted, and there are several possible "types" of ADHD. Daniel Amen, a medical doctor using SPECT scans as identified six different types of ADHD, each with its own set of problems, and each different from the other "types." In our practice we used five different "types" of ADHD, identifying each "type" with a character from the Winnie the Pooh stories (Pooh is inattentive, Tigger is hyperactive, Eeyore is depressive, and so on). 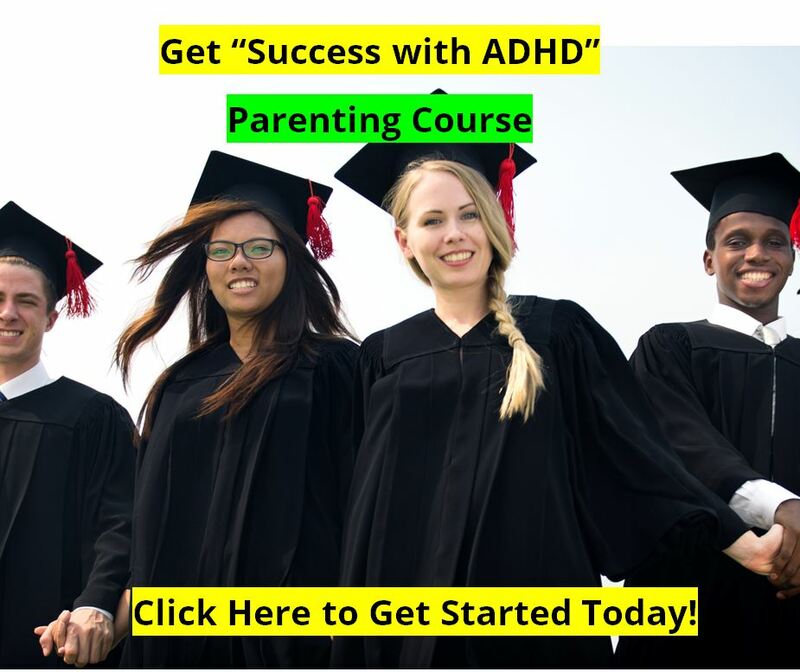 We discuss in greater detail in the Different Types of ADHD section. Certain areas of the ADHD brain may be smaller than those without ADHD (by as much as 10%) and they may be less active, and less developed too. And these differences continue even as the person grows and matures with age. The typical ADHD individual is two years behind his peers in the maturation of the brain and nervous system. The frontal lobes help us to pay attention to tasks, focus concentration, make good decisions, plan ahead, learn and remember what we have learned, and behave appropriately for the situation. The frontal lobes help us to be organized, filter out unimportant distractions, and help with "working memory." These are called our "executive functions." ADHD impairs and disrupts these "executive functions" in several ways. The inhibitory mechanisms of the cortex keep us from being hyperactive, from saying things out of turn, and from getting mad at inappropriate times, for examples. They help us to "inhibit" our behaviors and emotions. 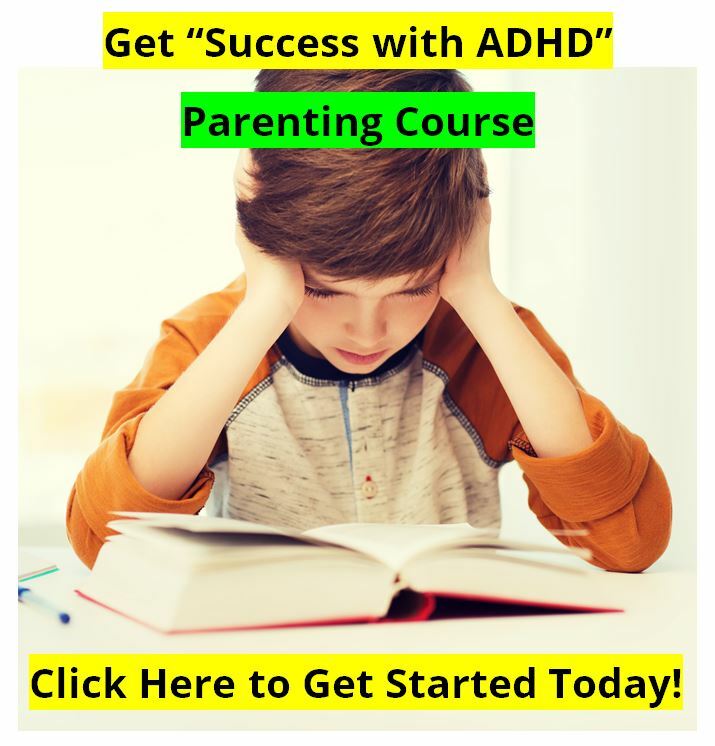 The Attention Deficit Hyperactivity Disorder might affect one, two, or all three of these areas, resulting in several different "styles" or "profiles" of children (and adults) with ADD ADHD. These regions of the brain, and the systems that connect them, are all disrupted by ADHD in some way. 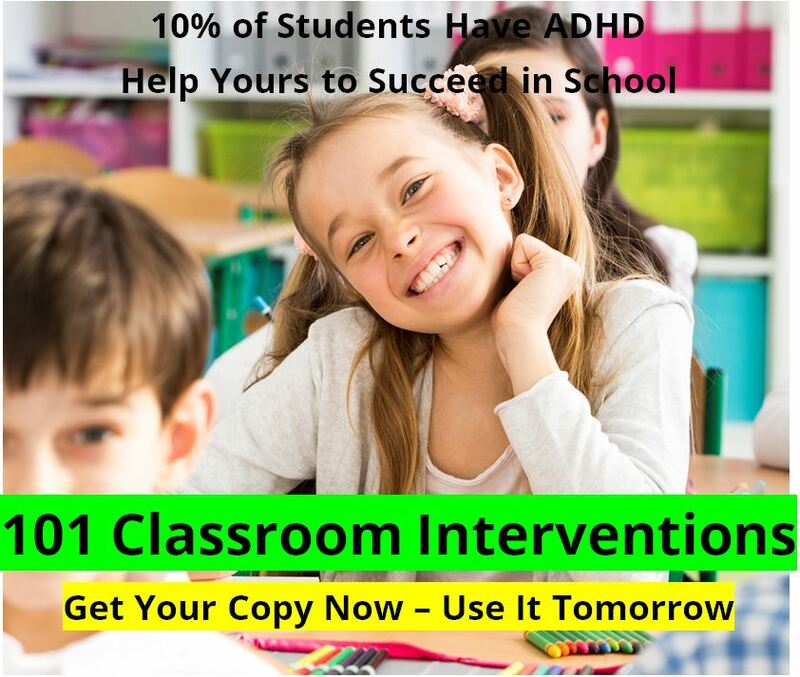 And as a result ADHD causes problems with inhibition of behaviors and emotions, people are easily distracted, working memory is impaired, people are less aware of time passing or what time it is, and are less able to plan for the future. Those with ADHD are less motivated to complete tasks on time, or at all, and are typically not very good at problem solving or planning ahead. ADHD impairs the way that people perform at work, at school, at home, and in social settings. Neurology of Attention Deficit Hyperactivity Disorder : What Causes ADHD ?